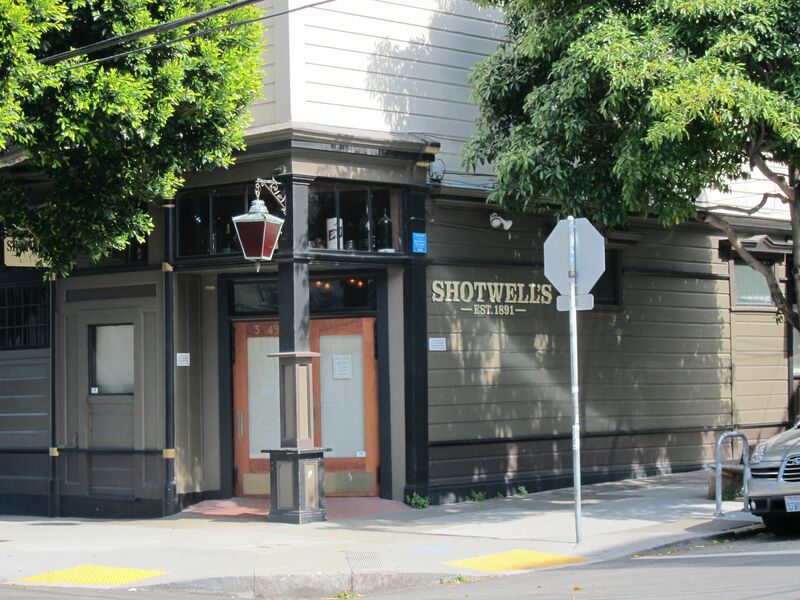 Shotwell’s is a casual, bicycle-friendly neighborhood bar in the middle of the Mission District. They offer 12 taps, featuring a good assortment of American craft beer and sometimes unusual Belgian, German and English brews on draft, as well as an interesting bottle selection. Shotwell’s serves no food. Extras: This pleasant neighborhood bar is about 3 blocks from the Southern Pacific Brewing Company pub. Walking from BART: Since this part of the Mission is laid out grid-style, you have several easy alternatives to walk to Shotwell’s from 24th Street. Any combination of 3 blocks east and 4 blocks north will work. You’ll note it’s just as close to 16th Street Station, for an approach from the opposite direction. Official 24th St. Station and local bus info.